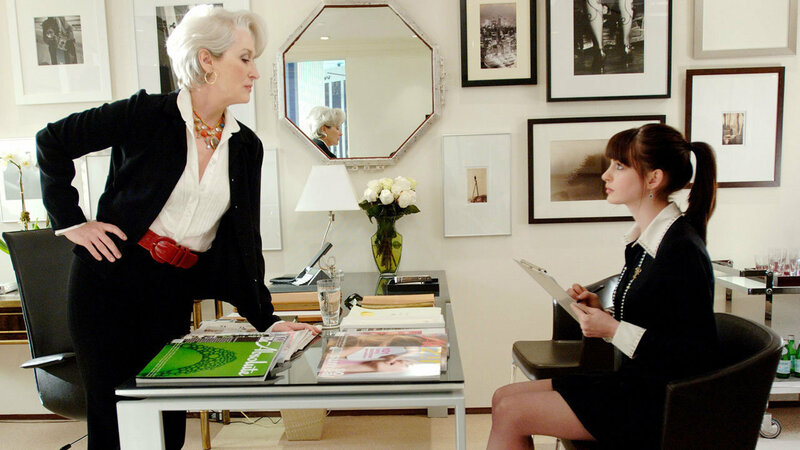 Last Thursday, the movie The Devil Wears Prada, birth 10 years. On the occasion of its anniversary celebration, there is no better way to reminisce about the film that talking about the brand. The famous luxury brand was founded in Milan (Italy) in 1913. Its creator was Mario Prada under the name Fratelli Prada (Prada Brothers). However, it was thanks to his granddaughter Miuccia Prada, when the brand became one of the premier international fashion. She did not seem very prepared for the position to occupy; however, she had a sense for aesthetics exquisite and different. The brand began mainly with the production of handbags, luggage and shoes. Later, air travel began to be one of the first transports of this type of clientele. However, customers began to be unhappy because the material used for these bags was walrus skin and was very heavy. Thus, Prada focused more on creating hand luggage and suitcases, but this time leather and waterproof. Under the direction of Miuccia enters the field competence in the same sector: Gucci. Therefore, she decides to give a twist to the production of the brand and is when Prada begins to manufacture its luxury clothes ready-to-wear. Following the completion of the first backpack by Miuccia, black and waterproof in 1970, arrived in 1985 one of the most emblematic of the history of fashion handbags: its black, classic and simple bag, which in turn was robust and functional. A bag was launched with an entry price quite high but also sold and soon began to have many imitators. 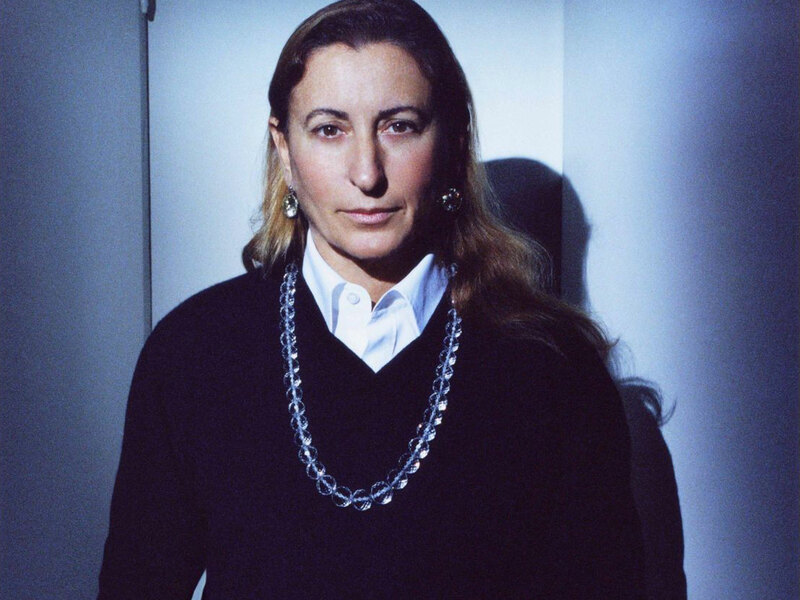 The decisive year of the brand was 1989, in which Miuccia presented her first collection of ready-to-wear and was so successful that the brand brought up considerably. 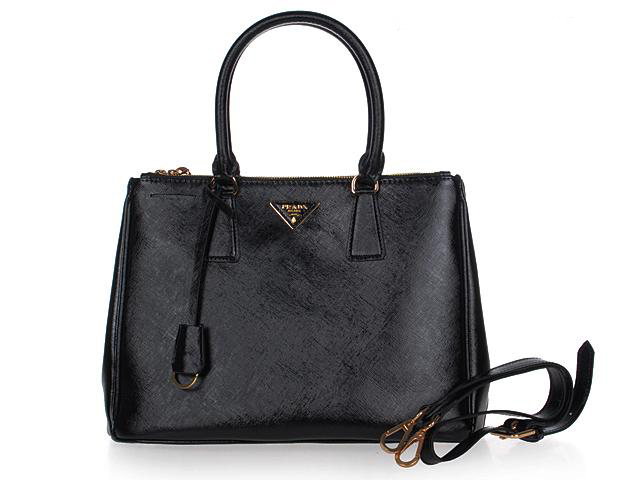 Already in the 90s Prada was a globally recognized brand, not only for its high prices, but behind them are luxury materials, simple but at the same time we get in love with them. As main colors black, brown, gray, green and cream. All this made the brand has that special appeal and whose essence continues to this day. An exclusive brand season after season has managed to remain the brand to the concept of it. One of its affiliates (Miu Miu), for younger people and low cost of Prada line, was created in 1992 and acquired Fendi, which then eventually sold to LVMH. Later, in 2003, Prada began to collaborate with the Spanish firm Puig for the manufacture of perfumes and later in the 2006 is when The Devil Wears Prada premiere, a film starring Meryl Streep and Anne Hathaway. After its premiere, the brand begins to have even more popularity. But however and although it seems a contradiction, the film does not talk about Prada. It was just a way of referring to it as something exclusive.